2010 Blasting and Coating Gas Pipe with 100% Solid Epoxy “Scotchkote 323” IRPC Gas Pipeline and Interconnecting Pipelines McConnell Dowell CL. PTTPLC 12.5 M.
Blasting and coating Steel Pipe, Structure of Hydrogen Plant Project, Toledo Reformer 3 Project, Hexanediol Project etc. Vatana Phaisal Energy Co.,Ltd. 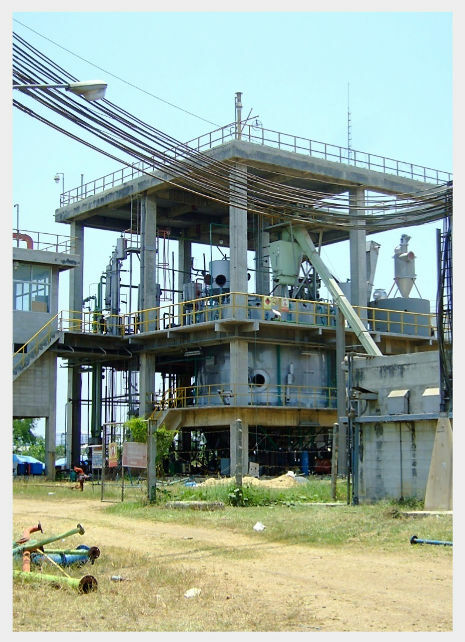 10.5 M.
Blasting and coating Steel Structural and Process Piping for Serval Project .- HPPO2- HP Dow Chemical, PTTPE-LLDPE, PPLC- BPA Project Toyo-Thai Corporation PLC 15.0 M.
North Eastern Thailand 2.4 M.
of Gas Seperation Plant at Jana District - Songkhla Samsung Engineering / PTTPLC Co.,Ltd. 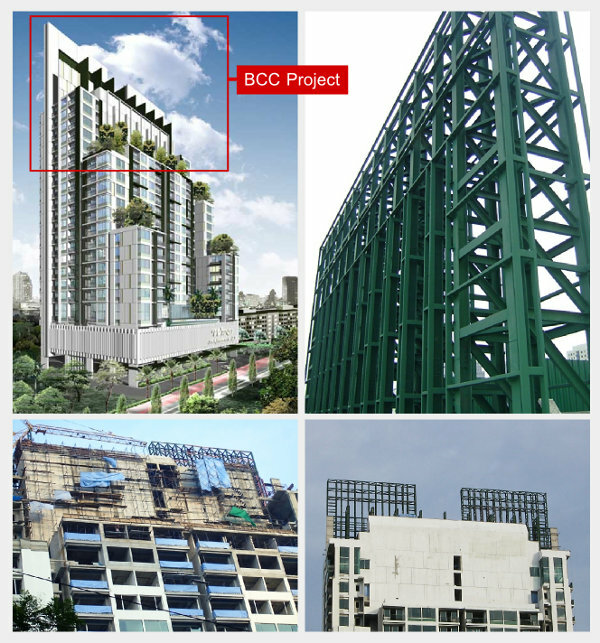 27.0 M.
for Doosan Heavy Industries & Construction SK Steel & Concrete Co.,Ltd. 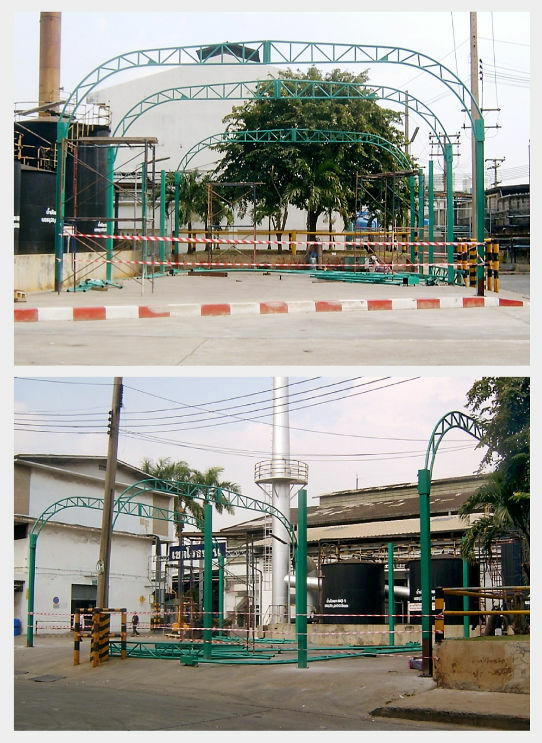 5.56 M.
Blasting and coating Steel Structure for AIE Project Triangle Engineering (Thailand) Co.,Ltd. 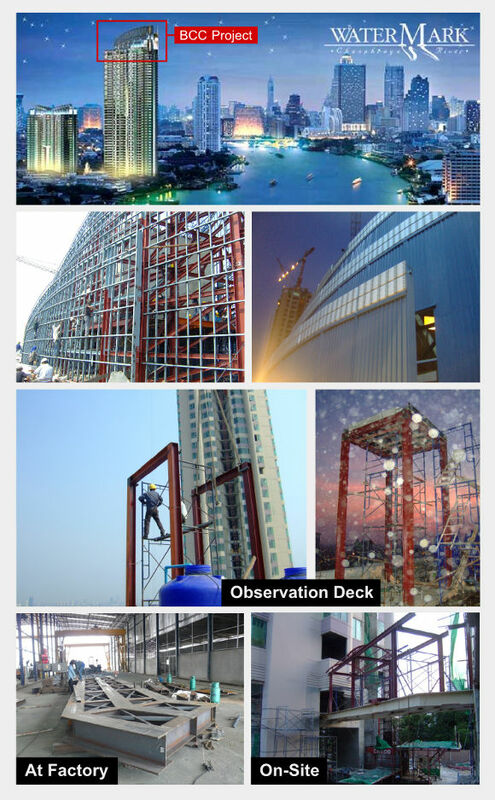 6.00 M.
plus steel structure bridge link and observation deck. 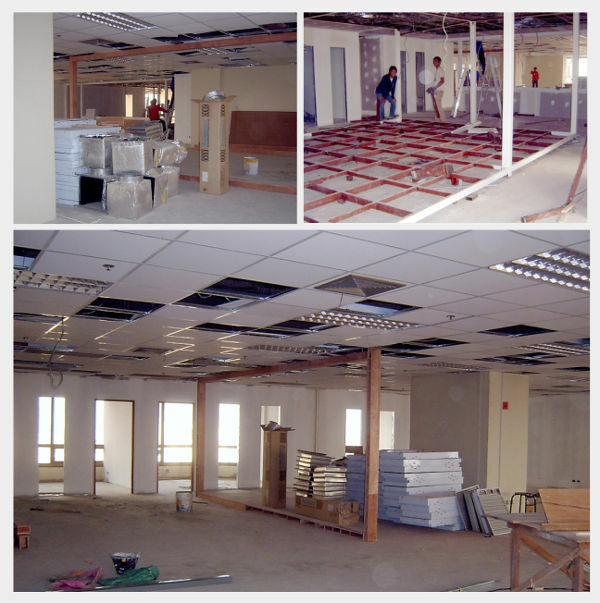 What we do: Office expansion, renovation and decoration.